After several acclaimed releases on Black Butter, 24-year-old producer / DJ KIDNAP KID introduces his bold new production with the double A-side single ‘Fall / Freedom’ which represents his FFRR debut and is out on June 8th. Both ‘Fall’ and ‘Freedom’ represent a natural evolution from what KIDNAP KID delivered with early favourites such as ‘Vehl’ and ‘So Close’. His sound has developed into a deeper, more progressive style of house style infused with techno. Inspired in part by his extensive World touring, the two tracks progress and evolve in surprising new directions: ‘Fall’ builds in intensity from its atmospheric introduction, his adept production adding layer upon layer of clinical precision. Sure to become a club staple in big rooms. ‘Freedom’ wields a collection of creativity around a simple stripped back hook and a distinctive chime imbued breakdown. Below you can stream a great club-ready remix of ‘Fall’ by London’s Tim Green. Originally from Sheffield, KIDNAP KID’s year started in style with a Radio One play courtesy of Pete Tong as part of his Future Stars of 2015 profile. 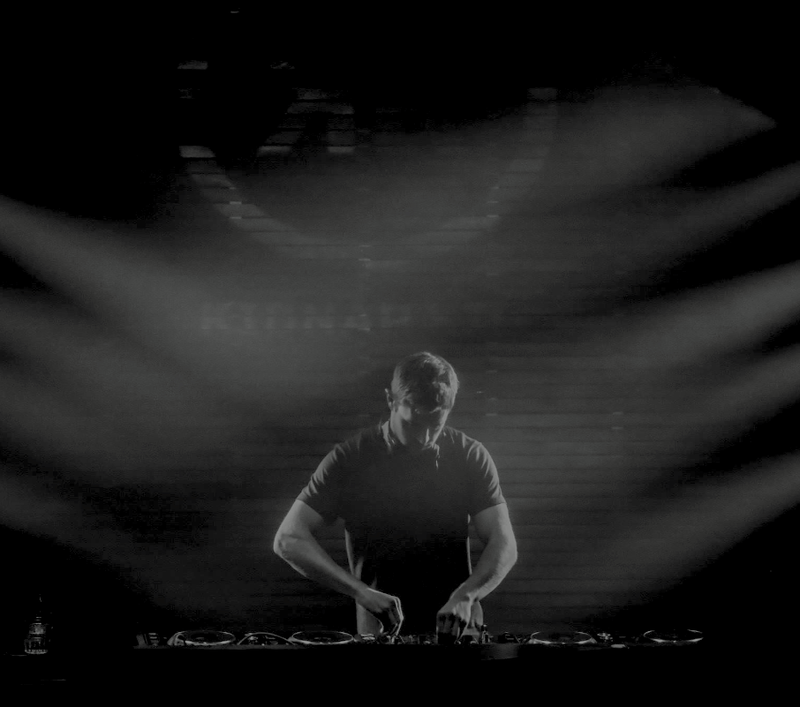 Pete Tong also featured KIDNAP KID on his Miami 2015 mix which was released in March.